Are you a Type 2 Diabetic? Do you need help with healthy lifestyle advice? If so, HEAL may be just what you need. 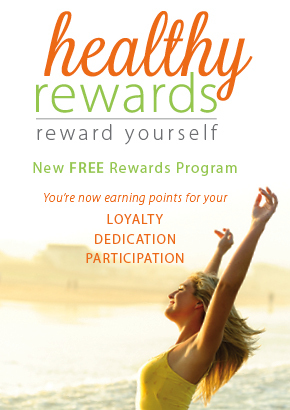 The Healthy Eating, Activity & Lifestyle (HEAL) program is an 8 week program conducted by Allied Health Professionals. It assists in the management of weight, heart disease (including high blood pressure and cholesterol) and metabolic conditions. 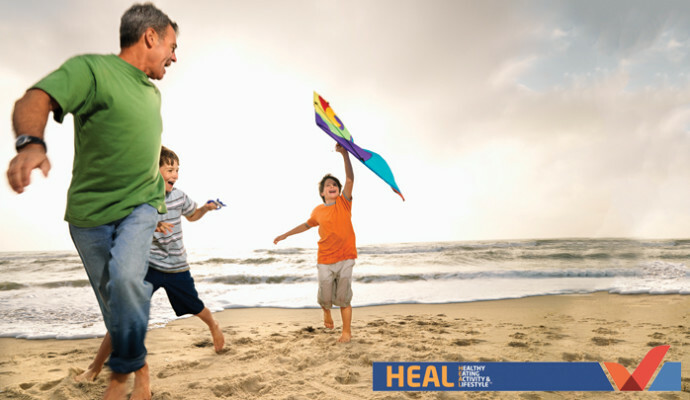 The HEAL program promotes healthy eating and exercise and thus offers patients a 2 hour group session each week for 8 weeks in a friendly, supportive environment. 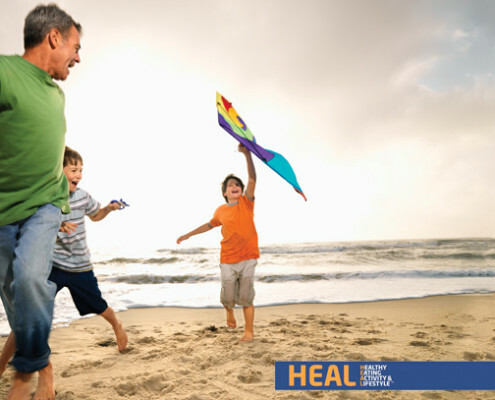 With a GP referral, HEAL is available at the cost of $50 to eligible patients, or free for concession card holders. If you are ready to make a change and take some simple steps to improve your lifestyle, contact Health Mates to find out if you’re eligible. Related post: Diabetes… the facts. Class In Focus: Lite n Lo Drop the weight & donate!